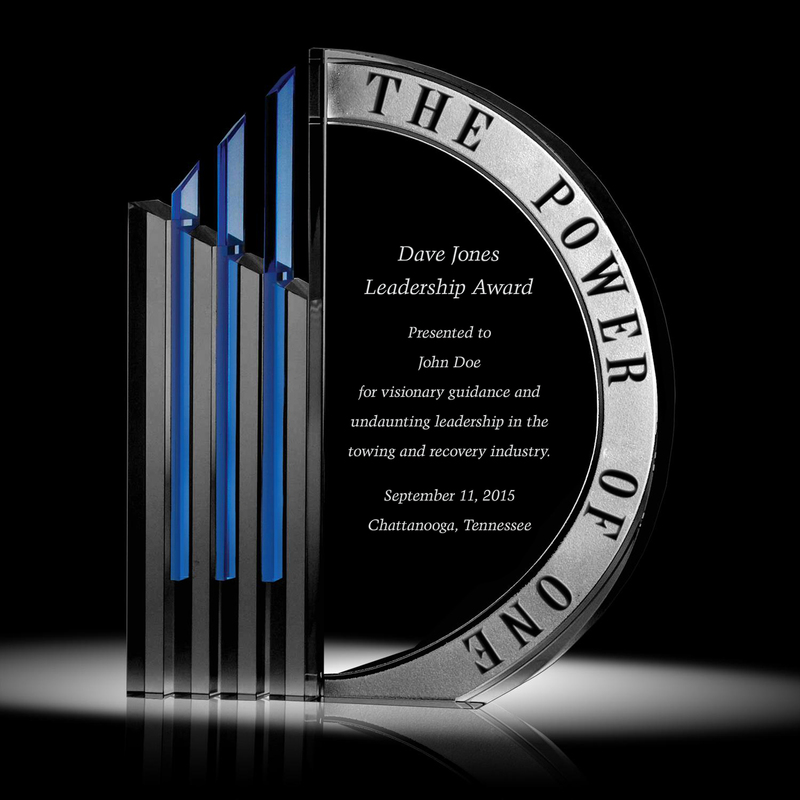 WINTER SPRINGS, Fla., May 10, 2017	(Newswire.com) - Nominations are open for the 2017 Dave Jones Leadership Award, hosted by Tow Times magazine and the Dave Jones family. 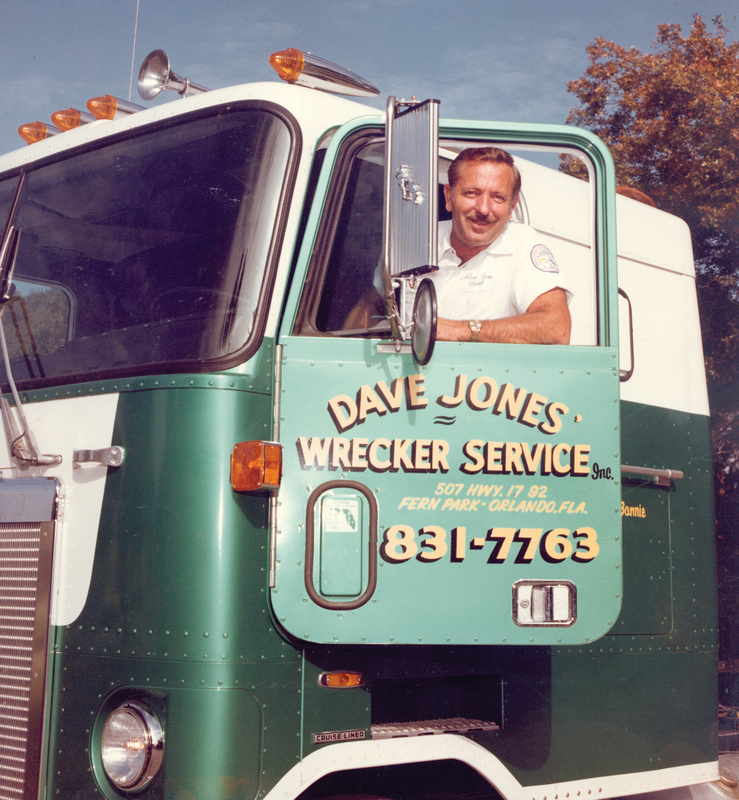 The late Dave Jones was instrumental in raising standards and professionalizing the towing and recovery industry through several organizations, including as a co-founder of the Towing & Recovery Association of America (TRAA). In 2014, TT Publications Inc., parent of Tow Times magazine, and the Dave Jones family launched the Dave Jones Leadership Award to recognize a towing company owner or operator for dedication to the profession, teaching others in the field, being an innovator, and using their knowledge and experience to influence policy and legislation that positively impacts towing and recovery. Leader – Has taken actions to better the industry. Teacher – Possesses the patience and dedication to pass knowledge and information to others. Innovator – Generates new ideas and processes to improve the towing industry. Visionary – Foresees the opportunities ahead following difficult changes. Fearless – Faces the challenges a leader often endures. Experience – Displays expert grasp or knowledge of the industry. Stalwart – Does not get sidetracked from the purpose at hand. Dedicated – Commits time and energy to a position or cause that serves the industry. The deadline to submit nominations is July 14. Visit TowTimes.com/media-room to download an application. Only online submissions are accepted — no fax, email or mail nominations are considered. The annual winner is recognized at the annual Tennessee Tow Show in Chattanooga, Tenn., to be held September 14-16; is provided a two-night stay at the Marriott Hotel adjacent to the Chattanooga Convention Center; and receives a voucher toward travel costs. 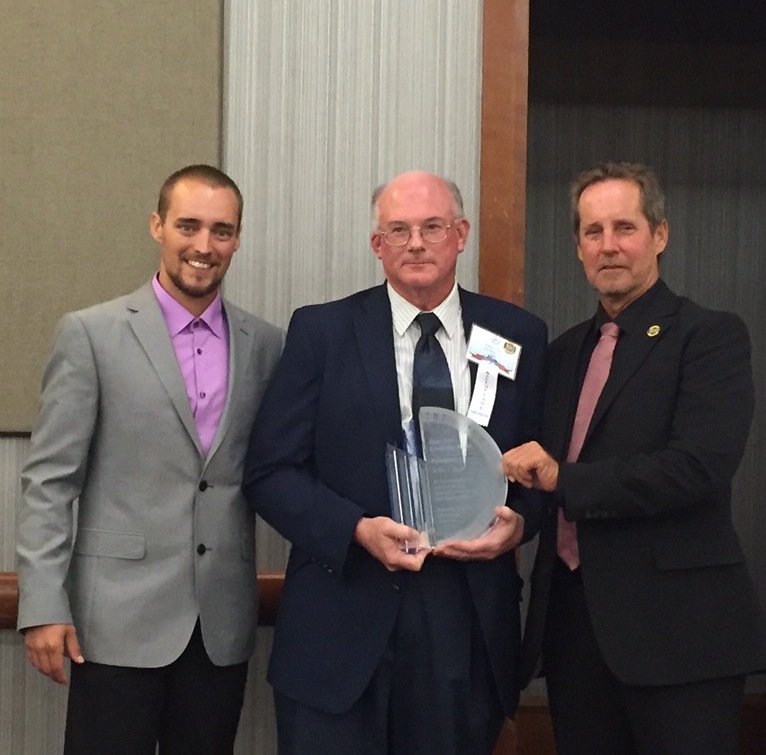 Two deserving leaders have been recognized with the Power of One prize: Betty Cornwell of the Towing & Recovery Professionals of Maryland (2015) and John Glass of Morristown (N.J.) Auto Body as well as president of the Garden State Towing Association (2016). For more details, contact Maria Padilla, assistant editor, Tow Times, mpadilla@towtimesmag.com.